Guests have access to our Bath House which offers full bathrooms for Men and Women. The Bath House also features complimentary Washer and Dryer! Shelton’s Big Flat Getaway is located in the heart of the Ozark Mountains in Arkansas. 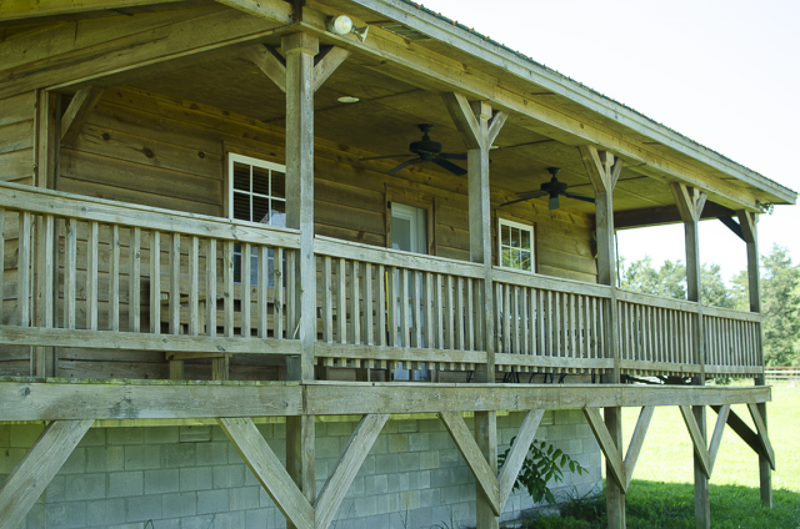 Shelton’s Getaway features several fully-furnished cabin with linens, appliances, dishes, etc. 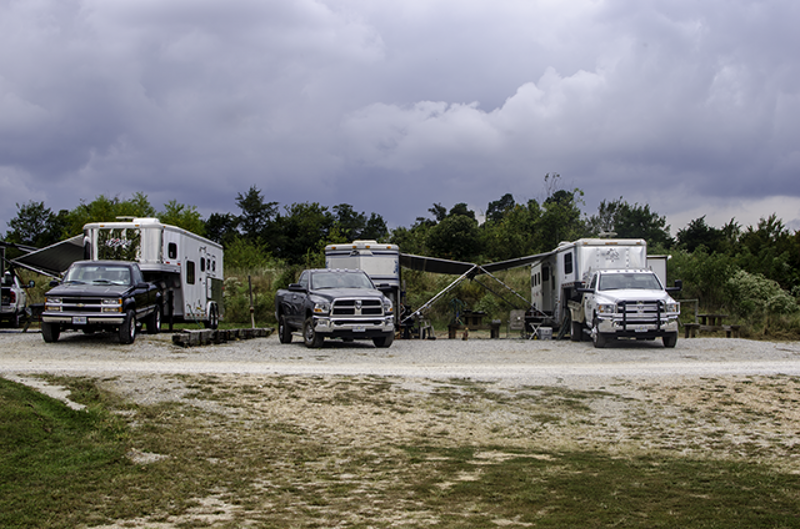 RV hook-ups with water and electricity are also available. Shelton’s Big Flat Getaway is adjacent to the Ozark National Forest offering the chance to explore the pristine wildlife and wilderness of the forest. Shelton’s Getaway also offers 3 covered horse barns so you can take horse-back rides into the forest. Enjoy nature hikes, hunting, fishing, and more at Shelton’s Big Flat Getaway.